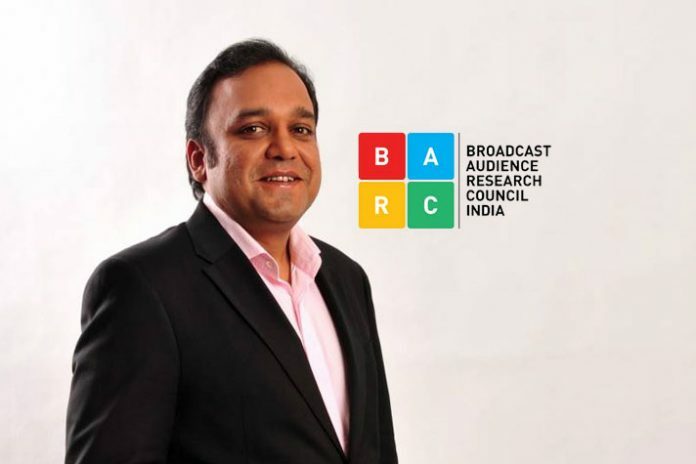 The Broadcast Audience Research Council of India has elected Punit Goenka as its new chairman. The Zee Entertainment Enterprises Ltd (ZEEL) MD and CEO will replace Nakul Chopra, who vacates the position after a one-year tenure as chairman of the Indian television audience ratings body. Goenka is not new to BARC India. He as the founder chairman of the joint industry body has played an important role in formation of the TV viewership measurement company. He is credited with establishing the impactful TV ratings system that has since been the benchmark for determining the commercial value of television content across the channels. Scientifically compiled data has been the bench mark for actionable insights in the industry. “It is indeed an honour and a privilege to be re-elected as BARC India chairman. The company has grown and evolved over the years under the able chairmanship of Sudhanshu and Nakul. 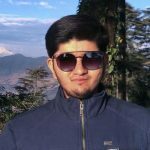 Partho and his highly talented team has been able to achieve what we had all set out to. I am honoured to be back as this responsibility has come to me at a time when our industry is undergoing enormous changes and BARC India’s robust and accurate measurement system will only accelerate this transition,” said Goenka. “I am hoping that in my tenure, we will be able to take BARC into the next generation of viewership measurement and stay true to its mission of ‘What India Watches’,” he said. “Being the chairman of BARC India has been a great experience. BARC India in the past one year has made enormous strides in the insights and analytics piece. That apart, with visualisation products like the BIO suite of products as well as OOH viewership measurement, BARC India has been able to give to the industry a powerful tool which will help in the growth of the industry. I am glad that I have been a part of this journey. I wish Punit all the best for all the future endeavours,” added BARC India former chairman Nakul Chopra. “We welcome Punit as our new chairman. He played a critical role in setting up of BARC India, and has also been guiding us all through. His support has always helped the organisation take bold steps and innovate. We look forward to his leadership when the whole distribution paradigm is changing,” concluded BARC India CEO Partho Dasgupta.